One of the most quintessential pieces of queer media is coming back to theaters for a limited engagement. The 1990 documentary Paris Is Burning, which chronicles the New York ball culture of the mid-to-late ‘80s, will make its triumphant return to New York movie screens this summer for two weeks before the eventual national roll-out. According to a press release from Janus Films, the film will be digitally remastered for the occasion. How’s that for opulence? 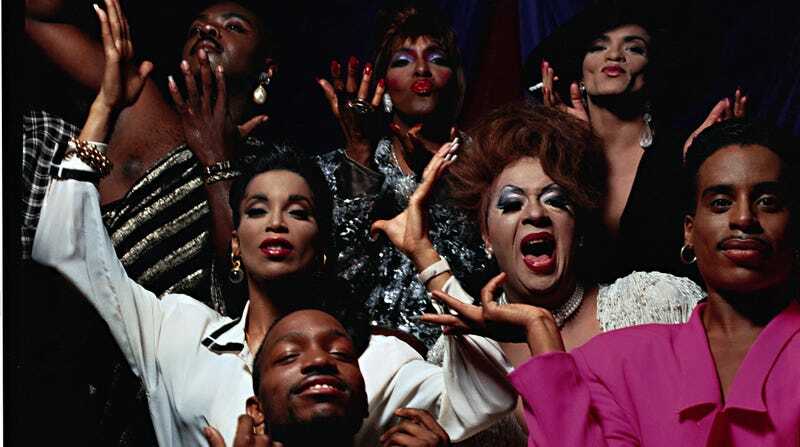 Directed by Jennie Livingston (who, by the way, is also supervising the film’s restoration), Paris Is Burning follows the lives of the black and Latinx drag queens, trans women, and performers who cultivated both the ball scene and the popular signals of gay culture that are widely referenced today. The documentary was filmed over a seven-year period as the stars gave insight on intra-community slang, the highly competitive nature of underground balls, classism, living with AIDS, and how they navigated a world rife with homophobia and transphobia. With FX’s Pose and Rupaul’s Drag Race continuing to establish their cultural dominance, the resurfacing of this iconic film seems more than fitting. Paris Is Buring will appear in New York theaters starting June 14.